It looks like political junkies are going to get their last big fix before Costa Rica’s historic presidential runoff election on April 6. 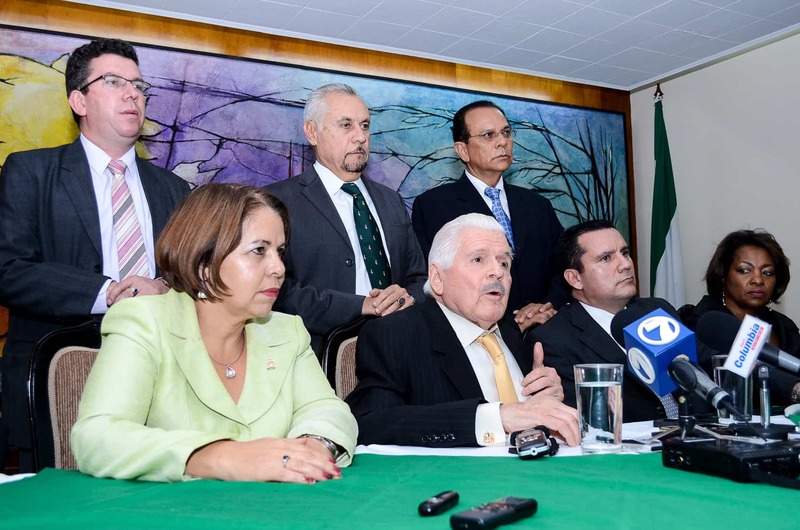 The National Liberation Party (PLN) and Citizen Action Party (PAC) have agreed to a debate next week, but with PLN’s lame-duck candidate Johnny Araya no longer participating in the campaign, it’s unclear who PAC frontrunner Luis Guillermo Solís would face. On Wednesday afternoon, PLN President Bernal Jiménez, who has taken control of the PLN’s troubled presidential campaign following Araya’s decision to stop campaigning earlier this month, invited PAC to two debates on economic and social themes as the second-round vote fast approaches. PAC campaign chief Melvin Jiménez agreed to the debate in a statement on Wednesday evening while chastising the ruling party for “improvising an event as important as a debate.” Jiménez added that infrastructure, anti-corruption measures and public works concessions should also be discussed, and he requested that there be one debate, per custom. “The PLN administration has demonstrated incompetence to resolve Costa Rica’s most serious problems. We would like the PLN to give an explanation for the terrible condition of road infrastructure, irregularities in the awarding of public works projects and corruption cases during that last several years,” the PAC campaign chief said. Araya stopped campaigning for the second round on March 5, amid financial woes and a national poll showing Solís with a 44 percent lead over his ruling party rival. The Supreme Elections Tribunal has said that the constitution requires Araya’s name to remain on the ballot, despite his refusal to continue campaigning. The former San José mayor said he would no longer actively campaign for the presidency but would accept the office if Costa Rican voters gave him the majority needed to win. What keeps Johnny Araya awake at night?